Hallmark's newKids Encouragement Cardsand other products help you encourage and connect with the special kids in your life — whether it’s your children, nieces or nephews. Whether they’re gearing up for the school year or facing a new challenge, we hope you’ll continue to tell all the special kids in your life what they need to hear all year long. One of my favorite parts of EVO (blogger conference this past July) was the Hallmark suite. They let us select our own Kids Encouragment cards, write a personal message, address them and then they mailed them home to our cute kids. And who doesn't like happy mail?? 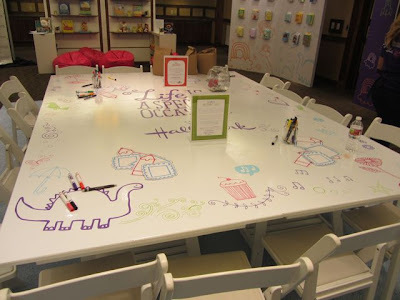 I especially loved that they had a great selection for all ages, especially my teenagers. I think my son's card said something about being "so happy he was smarter then 99.9% of people on YouTube!" So I spent a ton of time getting ready for Girls Camp these past few weeks that I took a break from filming my Inspired by Pinterest show. So there is not a new show episode today. But our production team over at My Craft Channel thought another blooper reel was in order and sadly I am the fool staring in this episode. Be sure to watch if you want to see me RAP...yep you heard it, Lori tries to rap (not well, but I tried). The Inspired By Pinterest Show will return in a couple of weeks. 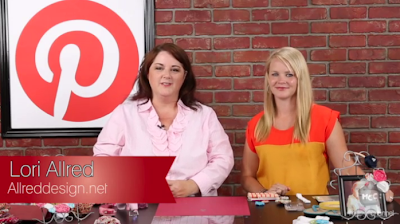 Thanks for tuning in and I cannot wait to share more great ideas inspired by Pinterest. 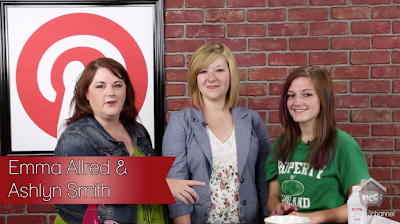 We are checking out some fun style ideas with the help of a couple of spunky teenager girls. Join me as I host my daughter Emma and her best friend Ashlyn as they show us how to chalk our hair with pops of color and create a cool newspaper print affect on our nails. These two are sure to make you giggle! You can find more great ideas for creating many more paper crafts using our score boards on my Pinterest board called STYLE STUFF. I created these for this year's Girls Camp. 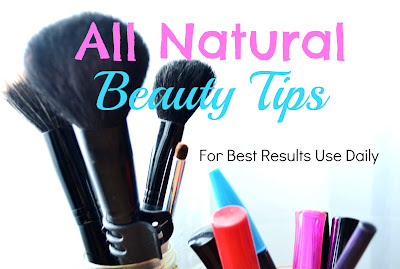 I wanted to create something that took every day Natural Beauty Tips and add a Spiritual twist or theme to them. The girls that attend Girls Camp for our Church range in ages 12-17 typically. We attend a camp with almost 400 girls and I am in charge of my group of 26 beautiful girls that will one day be women that will raise more children and influence other girls these ages. So I believe that the spiritual beauty within them is so much more important then the outward beauty. So I'm doing a "craft project" around these for camp. 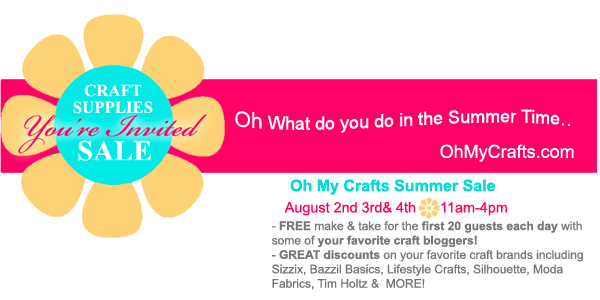 Join some of your favorite craft bloggers for a Make & Greet with a summer time gift bag. Limited to the first 20 guest each day.Great discounts on many of your favorite craft brands. For more inspiration from the creative minds at Oh My Crafts and Simply the Sweet Life Magazine check them out on Facebook and Pinterest. And be sure to watch for the release of the NEW Crafters Magazine that Sweet Life STUDIOS is launching the first week of September. Join me today as I hosts a talented blogger, Vanessa Barker frommommynessadventures.comandOur Thrifty Ideas as we share our favorite fabric flower techniques. These fun fabric flowers can be used on headbands, gifts, home decor and so much more. I've mentioned several times that I adore my Silhouette Cameo! And I'm totally addicted to downloading the adorable cut files from their online store. Remember I collect things. But honestly whenever a project comes up I love that I can go to the online store, search for my topic and find many options to pick from. In fact, I'm working on a project that required square blocks, but those were too expensive so I decided to look for square boxes instead. So off to the online store I went. But what I love even more...is this deal from Plum District. You can get $30 worth of downloadable designs for only $18. Even better...after you go purchase your voucher...come back here and leave me a comment and I'll enter you into a contest to win another FROM ME! !